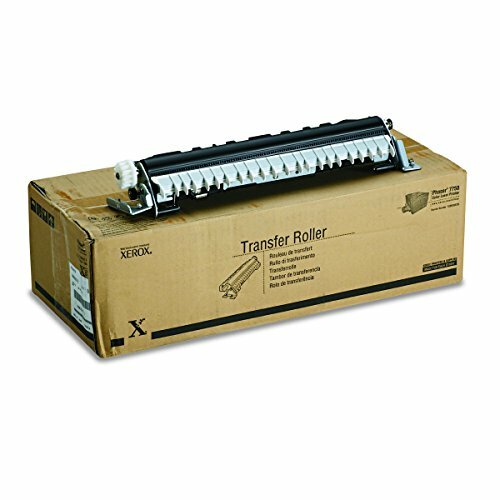 Engineered for performance, the transfer Roller is designed to interact perfectly with Xerox Phaser Ex7750, 7750 and 7760 printers, and is life-tested for consistent, brilliant print quality and superior performance. Xerox supplies are simple to replace leaving you with fewer hassles and more time to produce brilliant prints. Capacity is approximately 100,000 pages.